 We are an approved MOT station offering Class IV Mots for cars and light commercial vehicles. We have recently installed a state of the art Automation Test Lane (ATL). MOTs are carried out 6 days a week (Monday to Saturday) with appointment times available to suit.